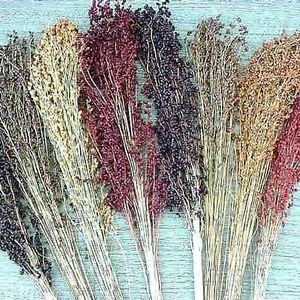 The Broom Blend is a high yielding and easy to grow corn that is a mix of gold, red, bronze and purple that has been used for years in broom making. 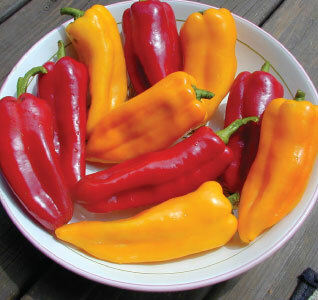 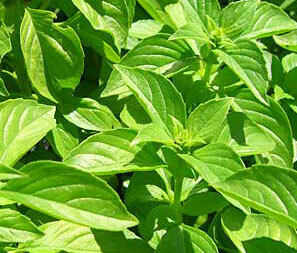 The Corno Di Toro Mix Pepper is a combination of Corno Di Toro Giallo and Corno Di Toro Rosso nicknamed "bull's horn" for its distinctive horn shape. 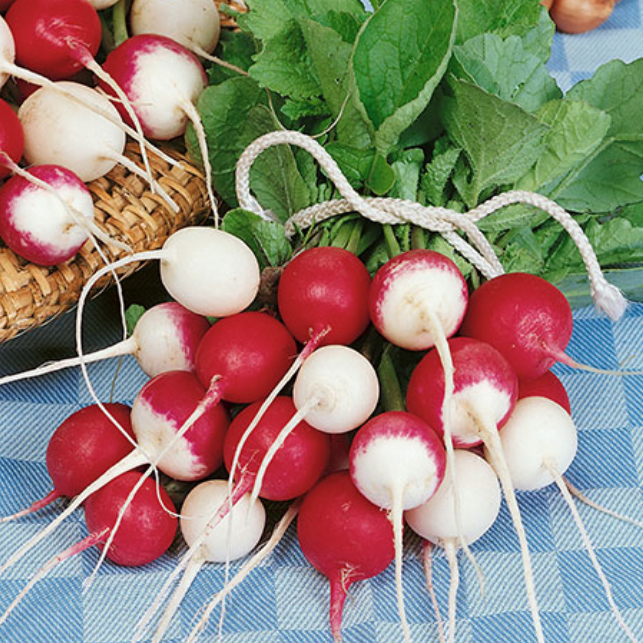 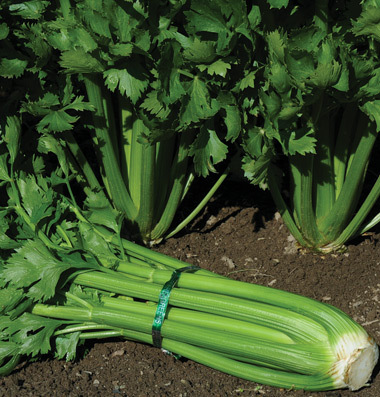 Nothing says "spring" like the crisp taste of a homegrown Easter Egg Radish in salads, relish trays and sliced in sandwiches. 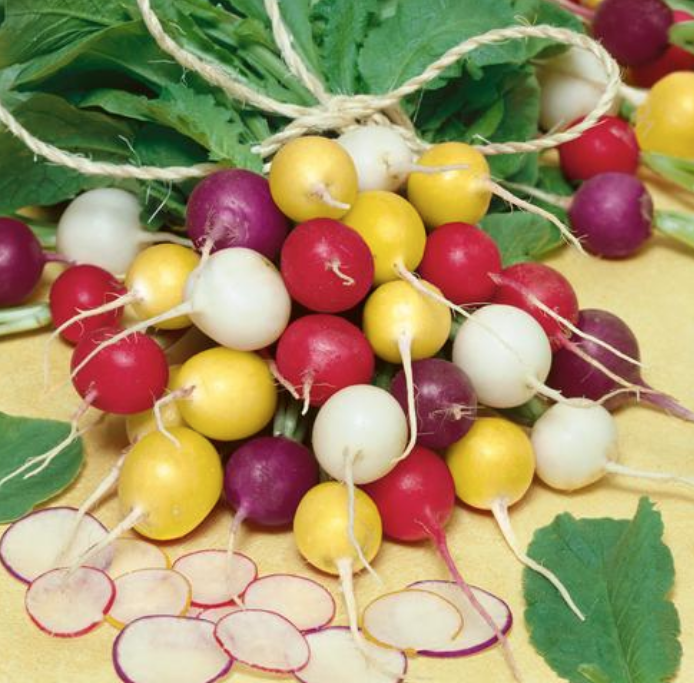 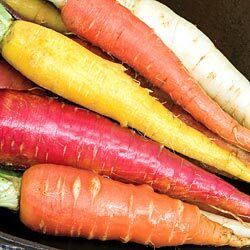 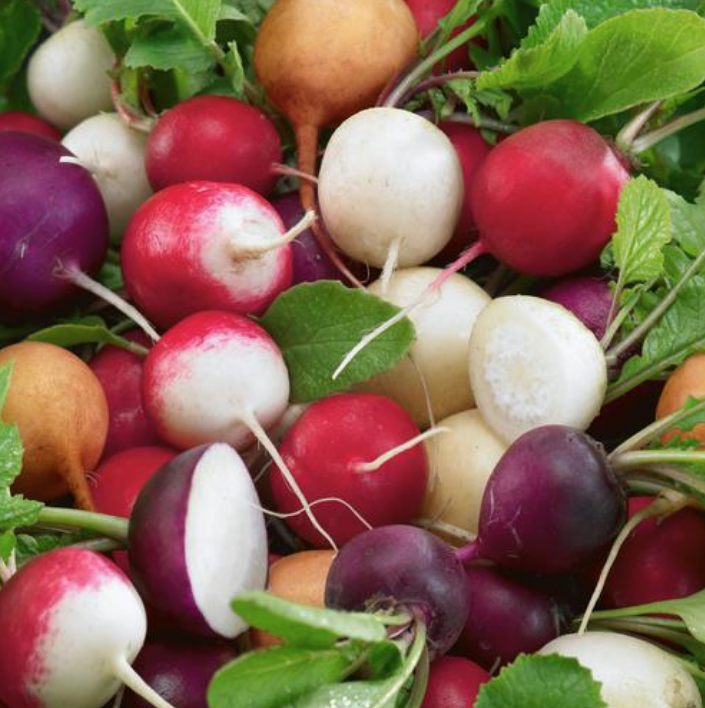 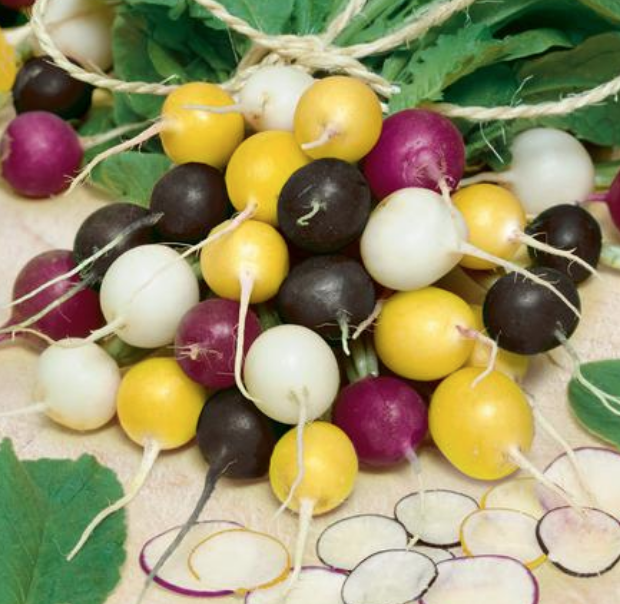 The Fiesta Blend is a five color radish blend of red, pink, yellow, white and purple that will be sure to add a pop of fun color to any garden! 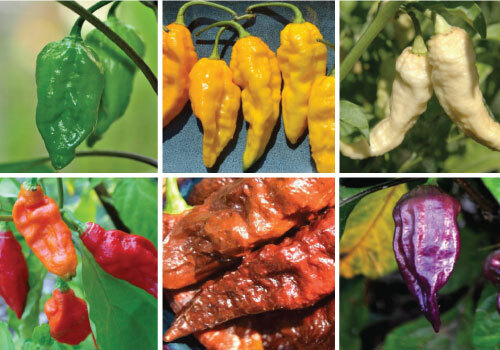 The Ghost Mix is a wonderful blend of red, yellow, purple, white and chocolate Bhut Jolokia (Ghost) pepper seeds is among the world's hottest peppers! 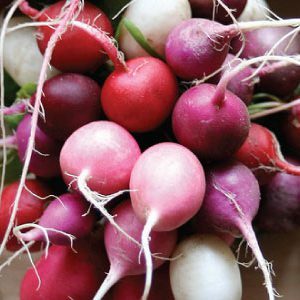 Everyday can be a scary fun holiday if you succession plant the Halloween Mix every two weeks throughout the spring and fall! 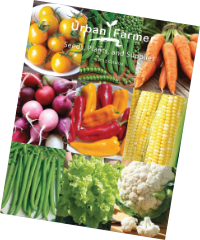 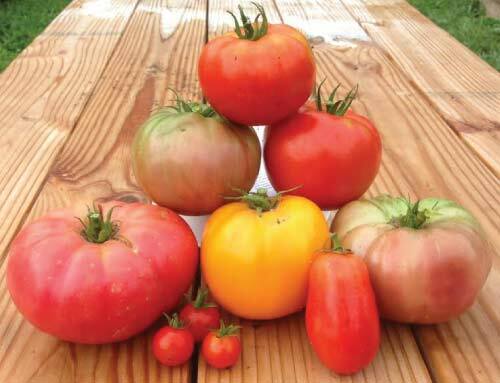 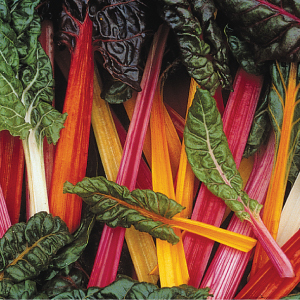 The Heirloom Blend includes Marglobe Supreme, Black Krim, Rutger, Pink Brandywine, Cherokee Purple, Golden Jubilee, Sweetie Cherry and Roma. 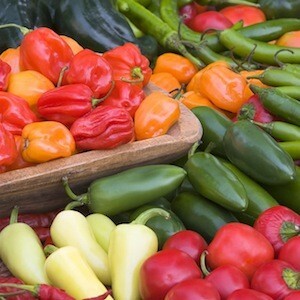 The Hot and Happy Mix is an assortment of hot peppers that includes habaneros, jalapenos, chilies, poblanos, anchos and more! 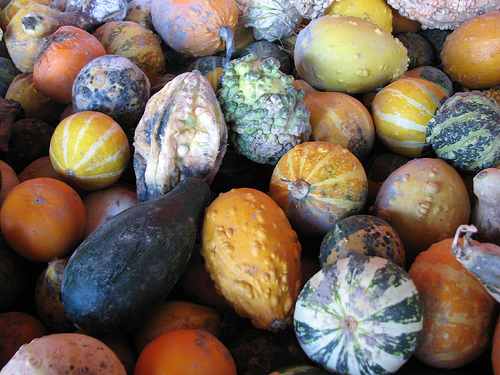 The Large Mix is a mixture of the most popular large gourds we could find including Calabash, Dipper, Sugar Trough, and a few extra surprises! 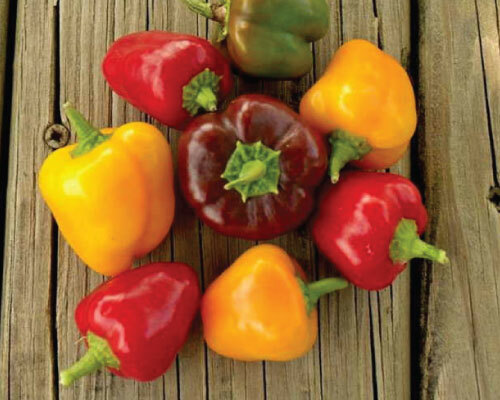 The Petite Mix Bell is a blend of our favorite mini bell peppers that ripens to a rich yellow, red and purple colors when mature. 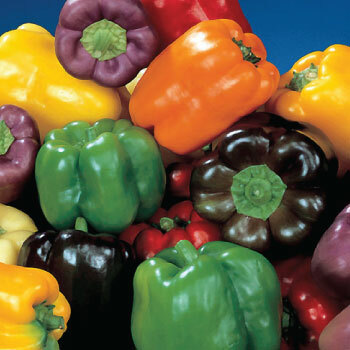 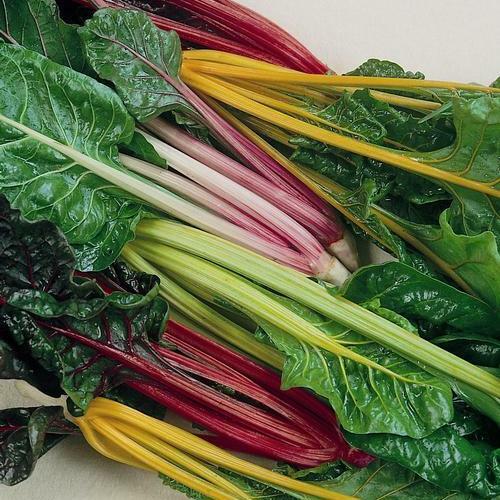 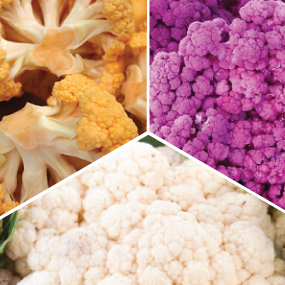 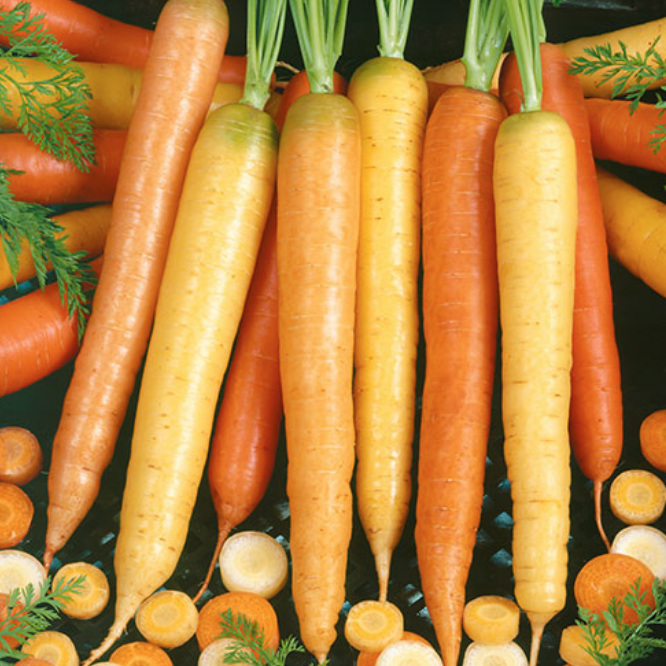 The Rainbow Blend Bell contains 7 varieties of top-quality, vigorous hybrids of red to green, orange, yellow, chocolate, lilac, ivory and purple! 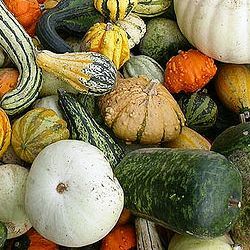 The Small Mix includes a variety of popular, colorful gourds for beautiful decorative arrangements that are perfect for center pieces! 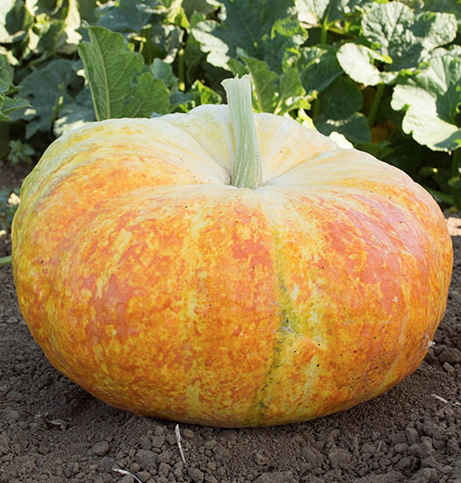 The Ugly Duckling Pumpkin is an antique French heirloom that, despite its name, is beautiful and great for ornamental purposes! 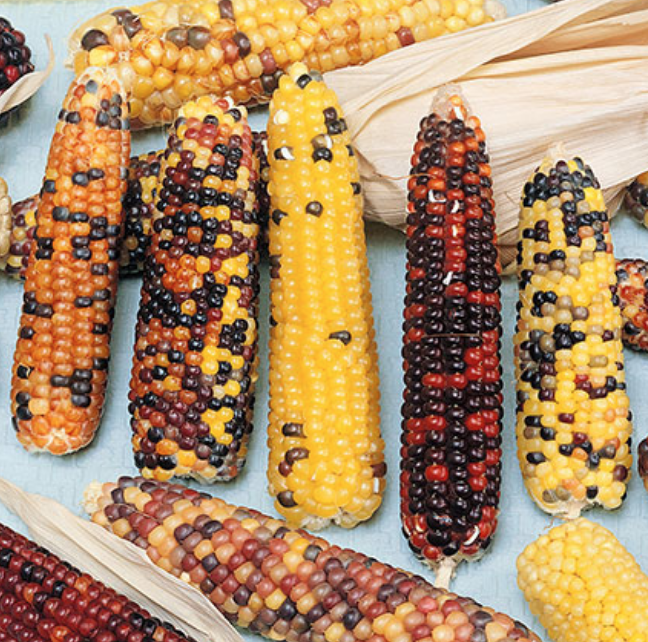 The Wampum corn is an earlier version of a Carousel type of ornamental corn with shades of yellow, gold, white, pink, red, blue, black, and purple colors.